We Specialize in Dance Photography. Our reliable professional photographers are trained specifically in dance photography and use state-of-the-art equipment required to capture those fluid action shots. We deliver 'dance correct' photos at your location, while capturing the true joy of dance on their faces! 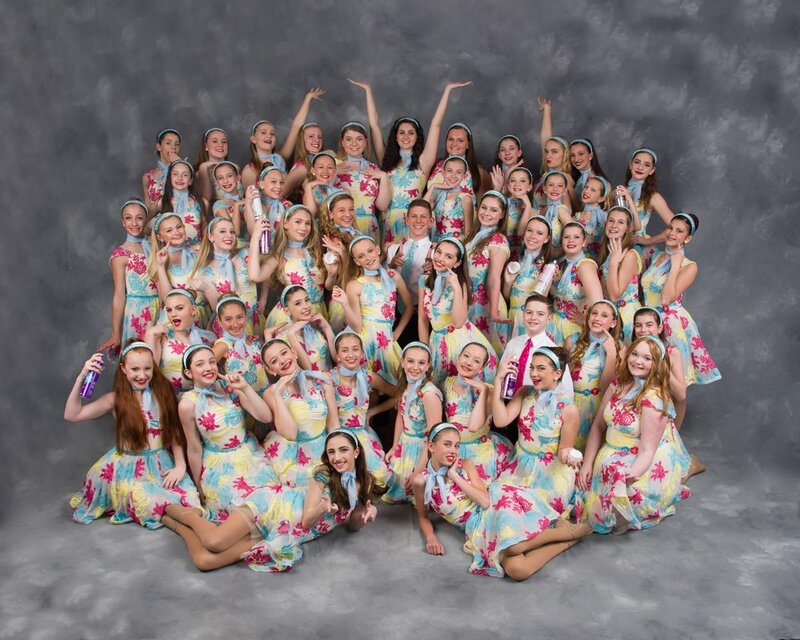 We are located in Medford, NJ and have serviced all of New Jersey, Philadelphia, Delaware and the surrounding area dance schools for over 26+ years. Contact us here or call 609-654-0186. Stress-free picture day with a tailored schedule. An organized day is the key to keeping dancers, parents and instructors happy! Quick set-up and breakdown of studios. Talented, professional and kid-friendly photographers keep a light and happy environment. Online Ordering of Re-orders and Photo Gifts (phone cases, key chains, magnets, mugs, statuettes, etc.) Your school's Online Gallery has an Access Code to enter. Easy numbered class ordering system. Amazing class shots! Scheduled groups for efficient workflow. Fast turnaround. Easy delivery options. Photos packaged alphabetically, mailed to studio or direct to dancers. Featuring: The "A" Package and "E" Digital Email Package - Full Length AND Close Up Headshot of costume. Digital photo option. (E) Email option. High resolution .jpg photos emailed with a photo release. Unlimited printing! Scroll below for more details on recital and competition shoots! Posing is done by our dance professionals or your school/staff to ensure "dance-correct" body position. 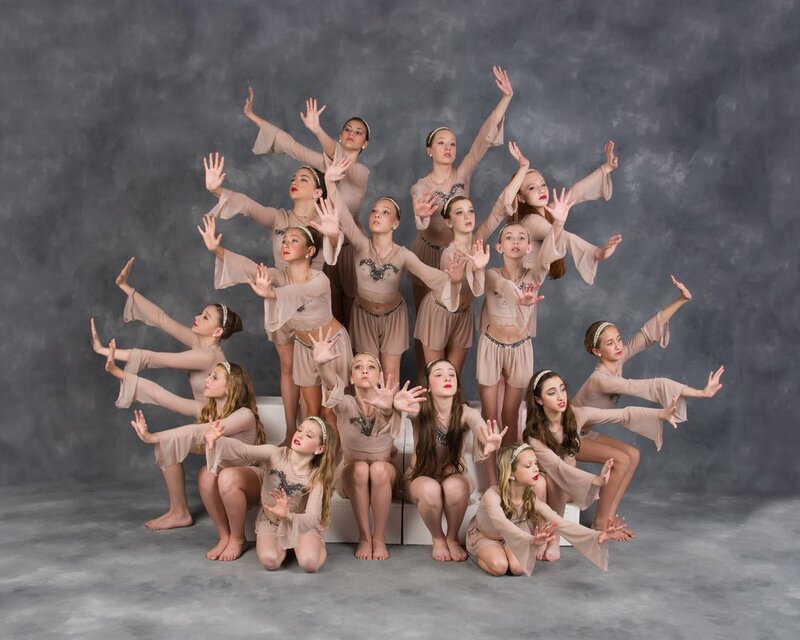 We create lasting, heart-felt photo memories of their year of dance. 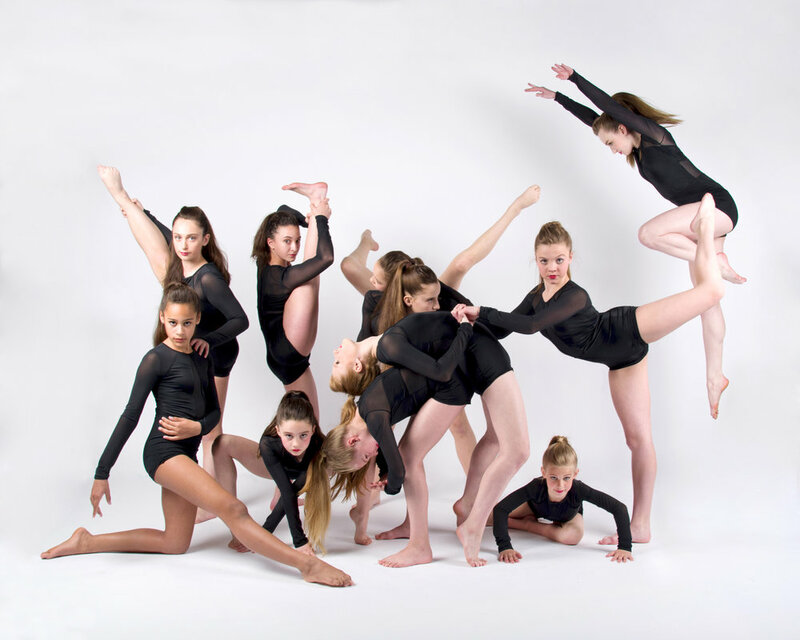 Featured in Package A, and digital in E and F.
Competition shoots takes our photography to the next level with special lighting effects and stop-action photos, allowing us to capture your top level dancers with dramatic and artful posing in a non-rushed, creative environment. • Professional FACULTY HEADSHOTS are shot FREE - exclusive to Competition Shoots! 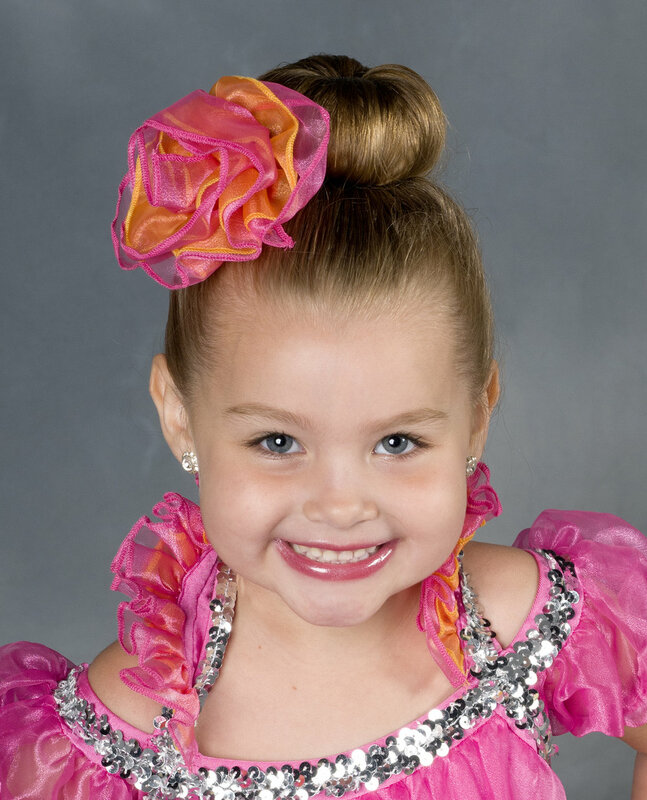 DSM Productions handles groups of any size during your Competition and Recital Shoots. We will help you schedule a class list to ensure an organized, time sensitive shoot. Be sure to email us a copy prior to the shoot to review. Parents can directly purchase ADDITIONAL PRINTS, DIGITAL DOWNLOADS online, and choose from a variety of PHOTO GIFTS. Photos will be posted to your school's personal ONLINE GALLERY. An access code will be provided to log in once your client’s photos have been delivered. EXTRA PRINTS, DIGITAL DOWNLOADS, STATUETTES, SHIRTS, MUGS, KEY CHAINS, BUTTONS, MAGNETS, LUGGAGE TAGS, WALL CLINGS, GREETING CARDS, MOUSE PADS, COASTERS, ORNAMENTS, APRONS, STANDOUT DISPLAYS, FRAMED PRINTS, TOTE BAGS, DANCE MAGAZINE COVERS, MEMORY MATES & more! Capture the spirit of the season with beautiful dance photos of your Nutcracker/Holiday shoots. Photos are usually delivered in plenty of time for the holidays to share with the family - Book early!! Photoshoots are run the same as recital shoots. Please refer to details above.